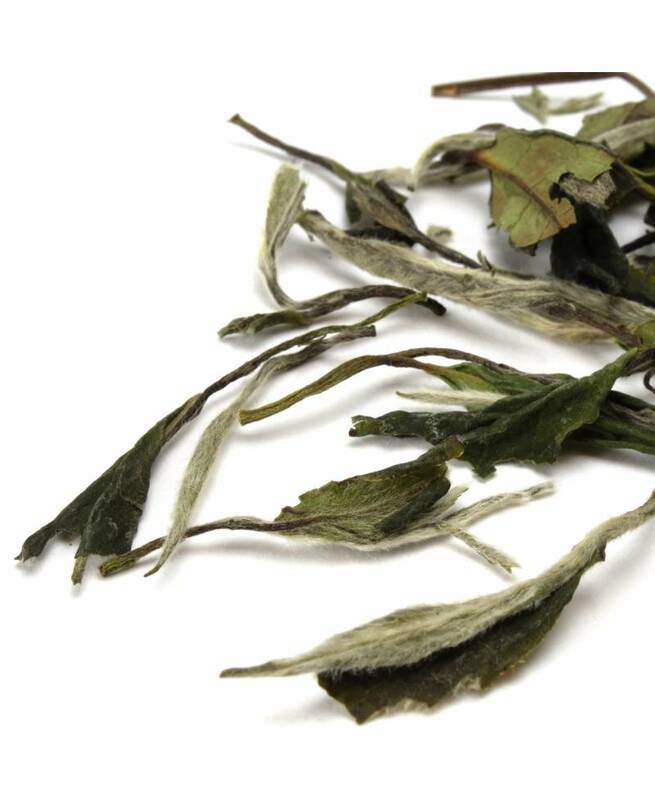 Bai Mu Dan, or White Peony, is produced in Fujian province on the east coast of the country and is one of China’s best-known white teas. 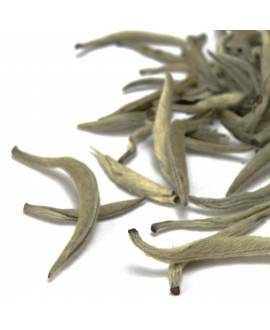 It is obtained from the same cultivar (Da Bai) as Silver Needle, but is made from new leaf shoots consisting of a tightly furled silvery bud and one or two young open leaves. The soft and velvety buds and the tender young leaves are perfectly combined to provide an intensity of flavour to the infusion and release a delicate fragrance of flowers, muscatel grapes and a sweet fruity notes. 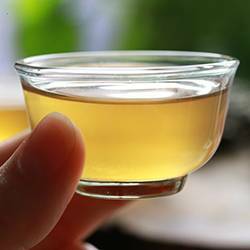 The liquor is nutty, mellow and soothing and the aftertaste is sweet and long-lasting. 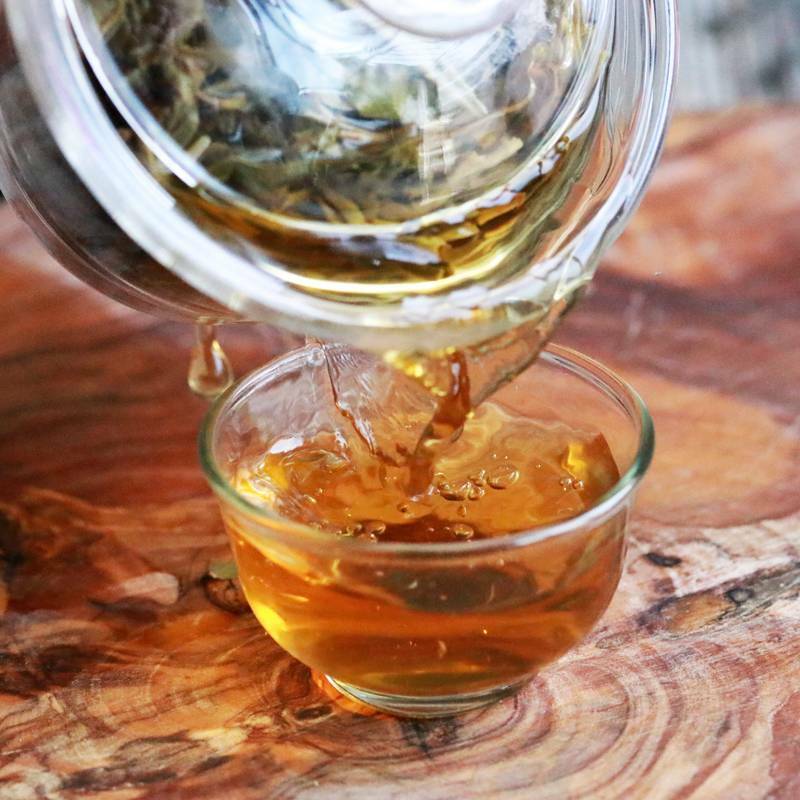 Bai Mu Dan is quite an easy tea to prepare and is highly recommended for beginners. It can be infused at the same temperatures as green tea, oolong tea and even black tea depending on your personal taste and preferences. The brew time will need adjusting according to the water temperature.